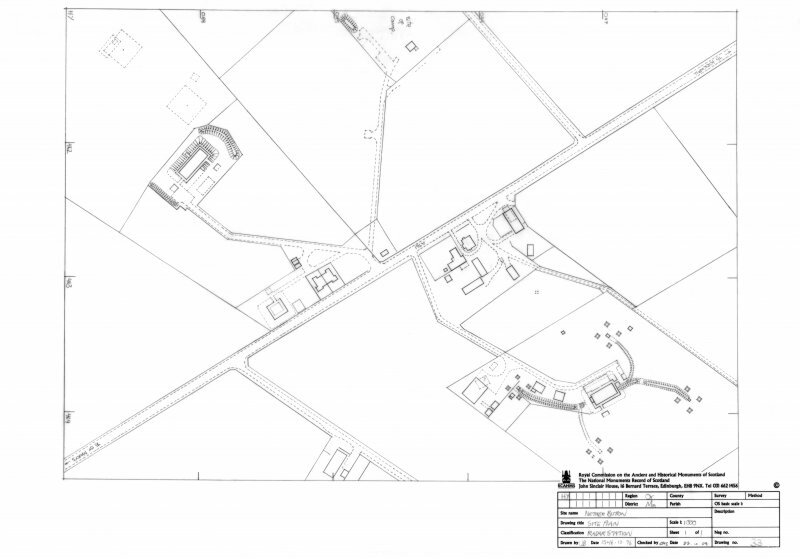 Scanned image of drawing showing site plan of radar station. 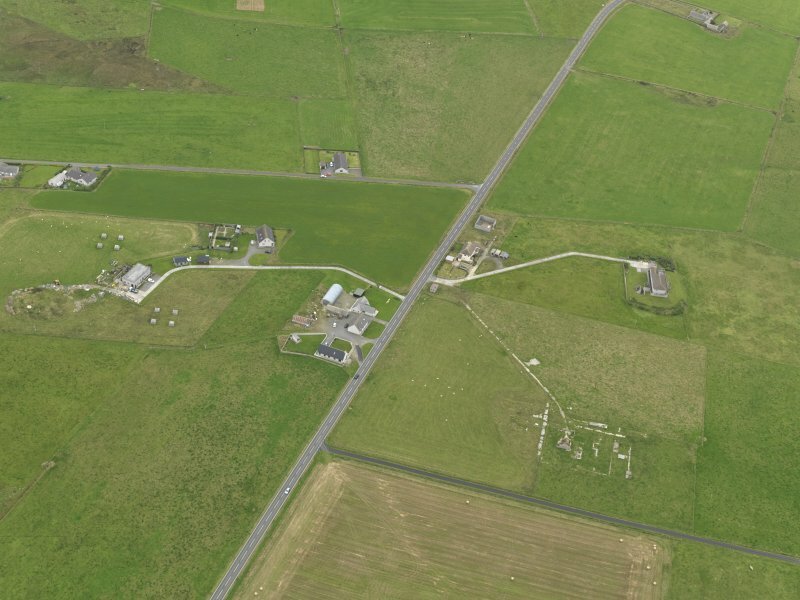 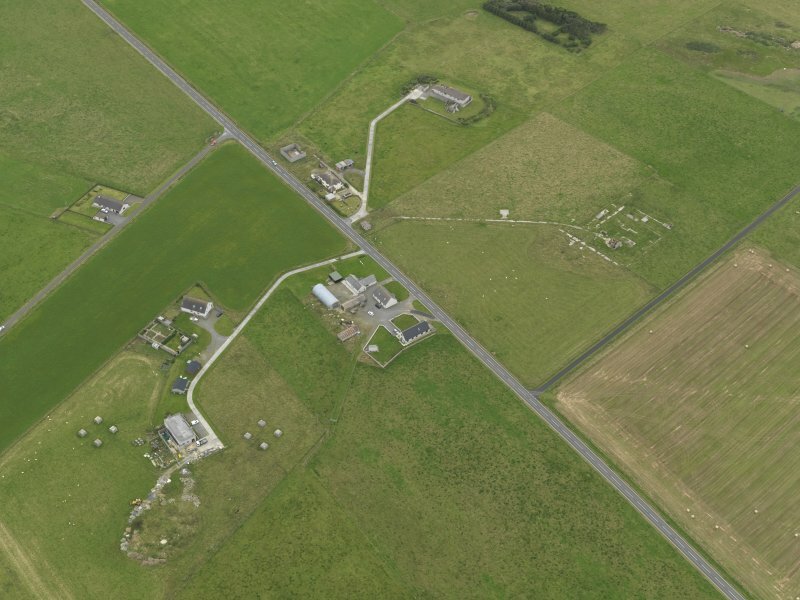 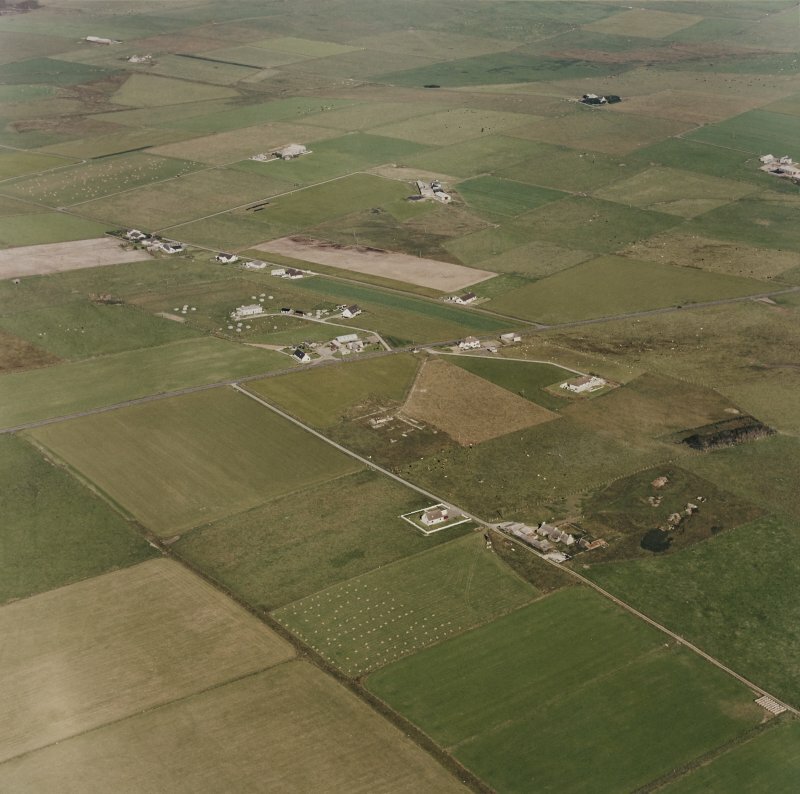 Aerial view of Orkney, Netherbutton Radar Station, taken from the E.
Oblique aerial view centred on the remains of the radar station, taken from the NW. 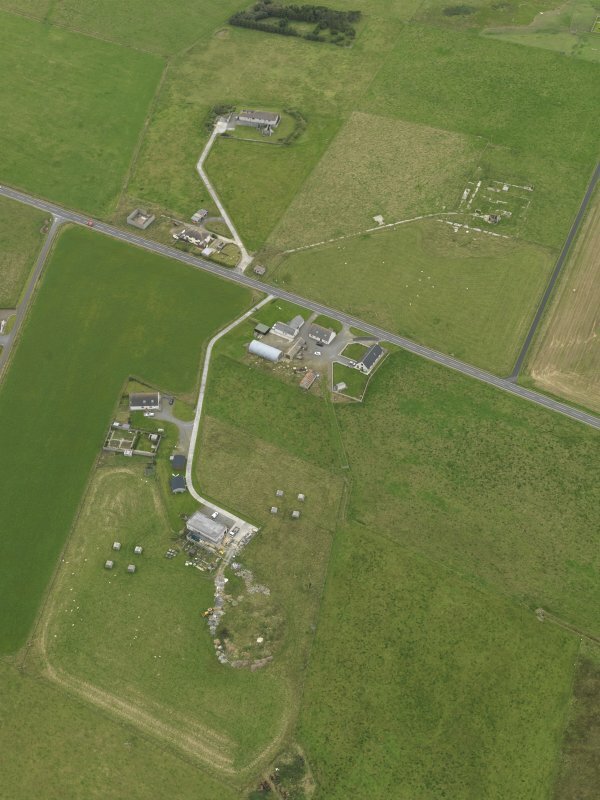 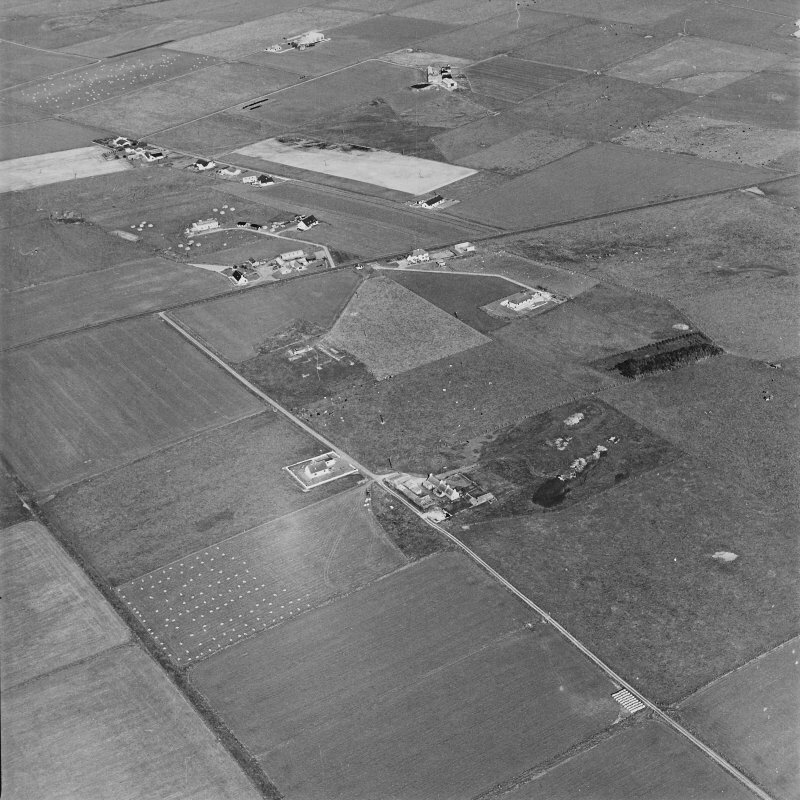 Oblique aerial view centred on the remains of the radar station, taken from the N.
Oblique aerial view centred on the remains of the radar station, taken from the NE. 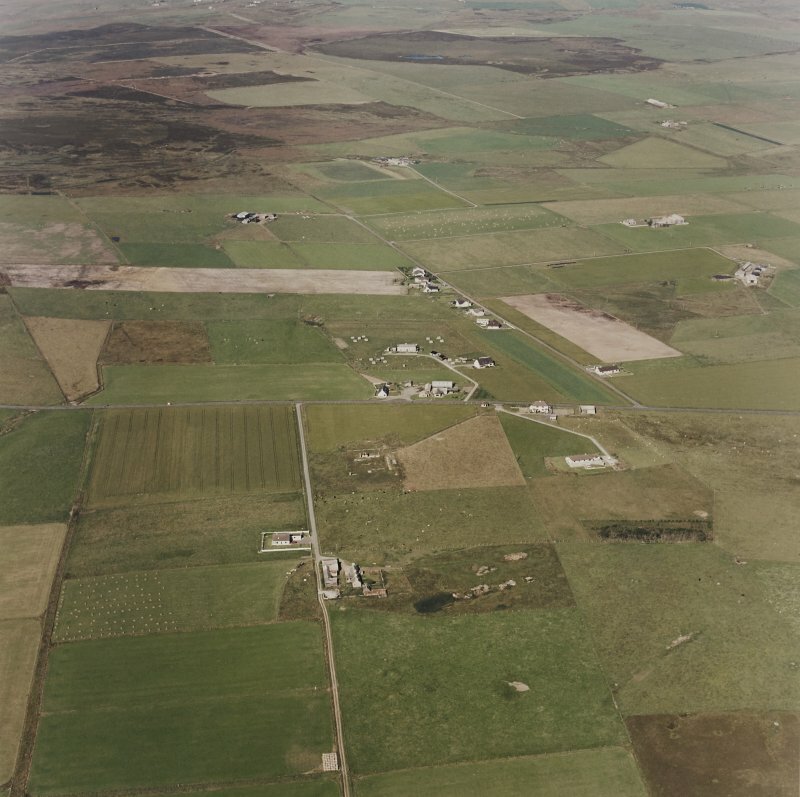 Aerial view of Orkney, Netherbutton Radar Station, taken from the NE. 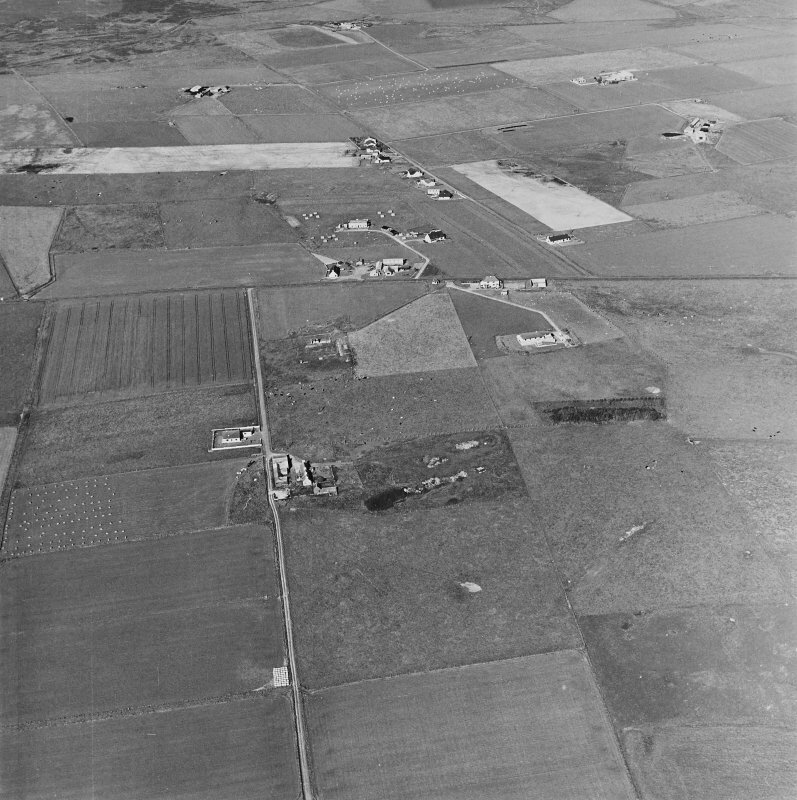 Oblique aerial view from ENE.